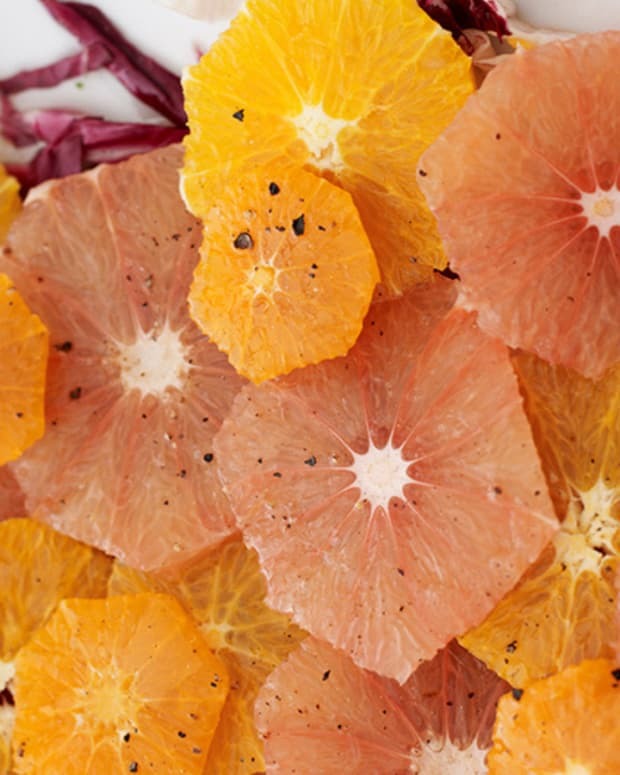 The beautiful citrus sections or supremes-in French, look picture perfect on a plate and are easy to cut. 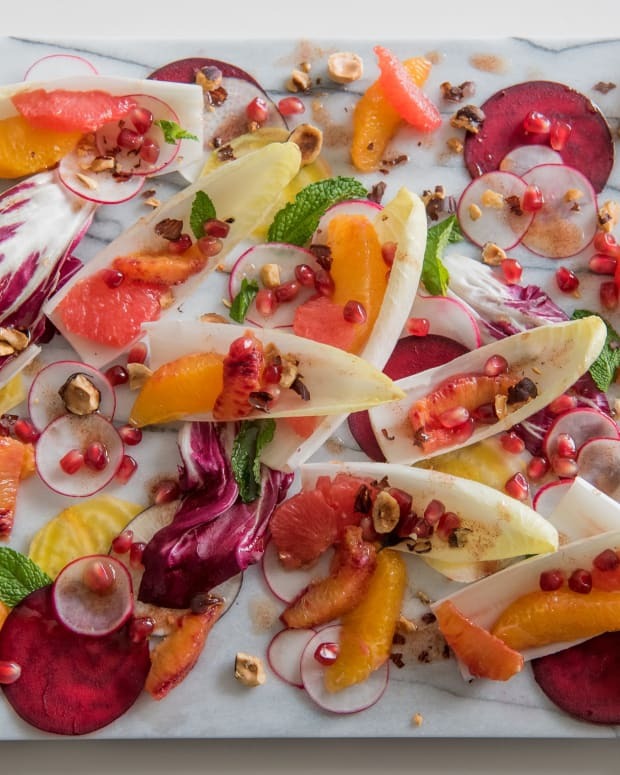 Lightly rub beets with the tablespoon of olive oil and wrap them in aluminum foil. Roast the beets until they are easily pierced with a paring knife (about 45 minutes-1 hour). Set aside to cool. 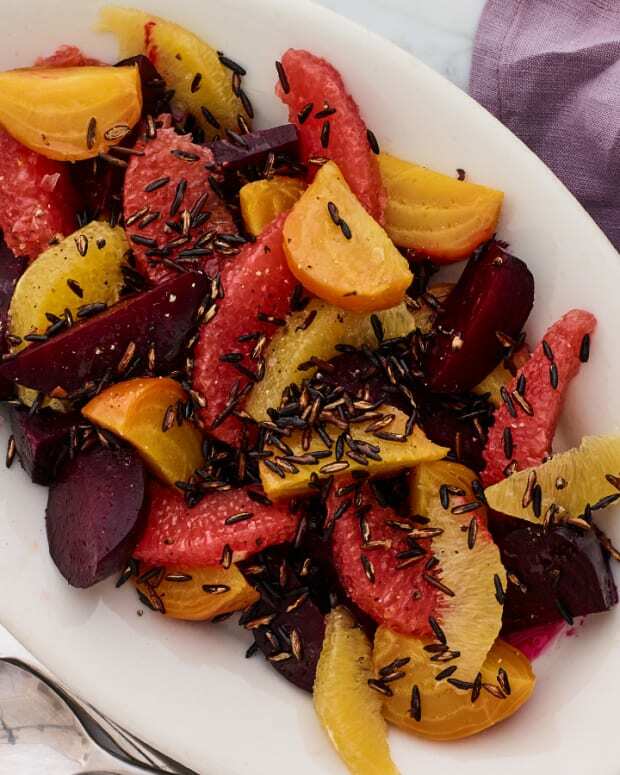 Once cooled, peel the beets and slice them into thin wedges. 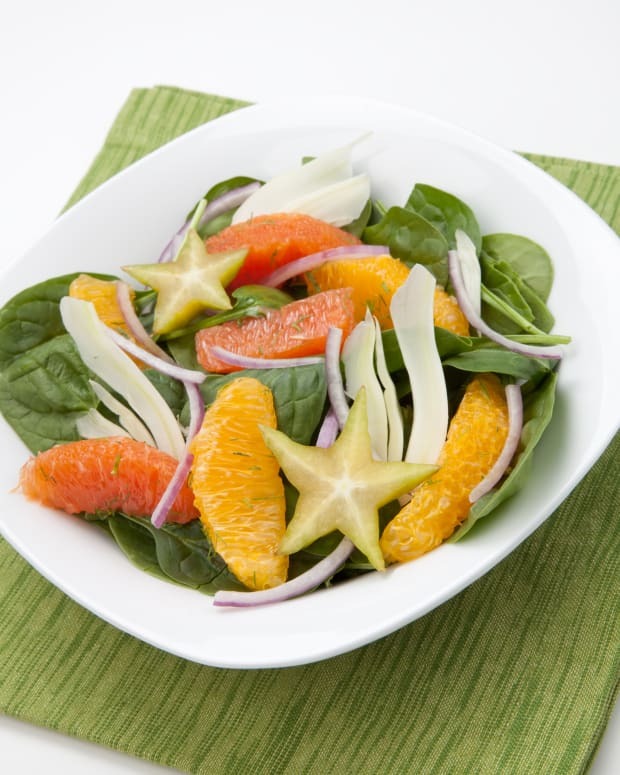 Slice the kumquats into 1/4 inch sections and discard the seeds. Drain the fennel. Whisk the tangerine juice, honey and olive oil together. Adjust seasoning with salt and pepper. 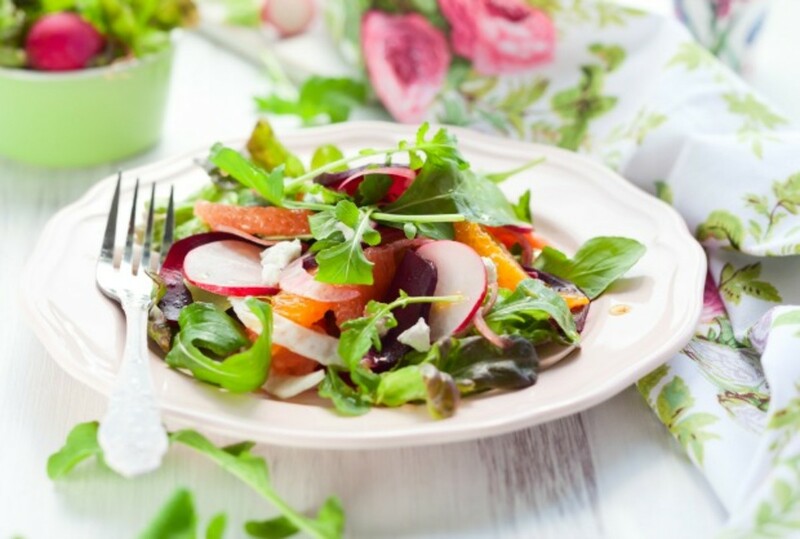 Before serving, toss all of the salad ingredients together in a bowl or arrange on individual plates and drizzle lightly with vinaigrette.